Memory Care is a specialized type of service that caters specifically to individuals facing the challenges of Alzheimer's disease, dementia, and other types of memory issues. At Azalea Estates of New Iberia, we offer memory care to residents in need in the greater New Iberia area. 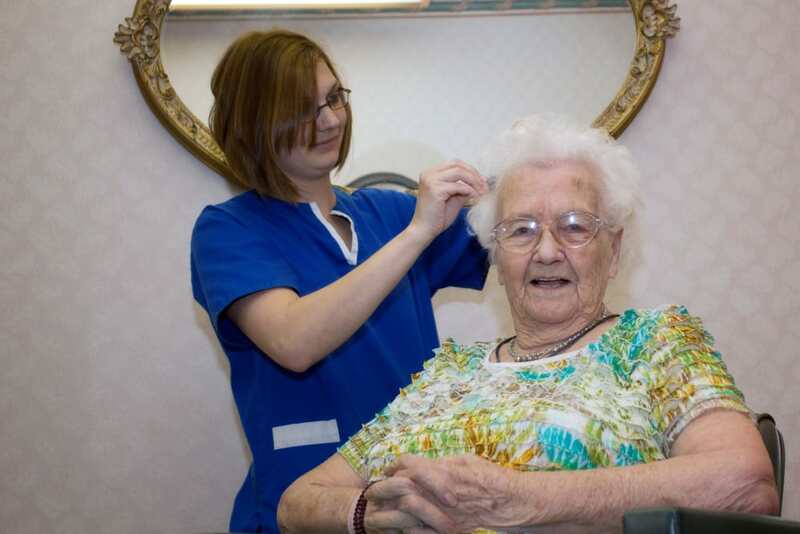 We call our dedicated services and living area for our Memory residents, our Legacy Program. Residents also receive assistance with activities of daily living including bathing, grooming, and assistance with meals. Our service also includes medication management, all in a secure environment with 24-hour care from our specially trained caregivers. 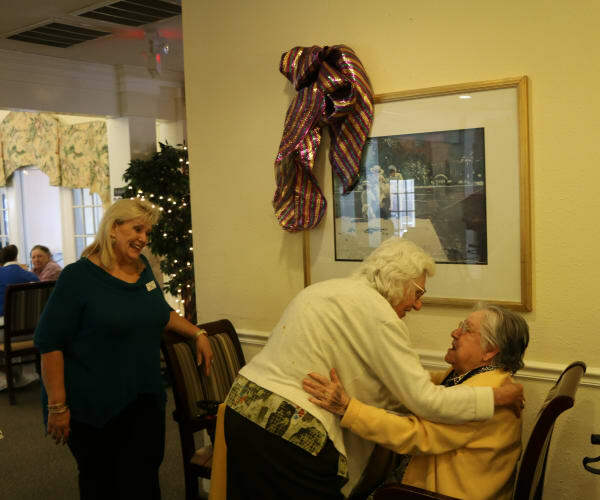 What Is Azalea Estates of New Iberia’s Approach to Memory Care? We believe our evidence-based Memory Care can make a difference in the lives of our residents. It requires individualized support and research-based daily programming that focuses on the quality of daily life. 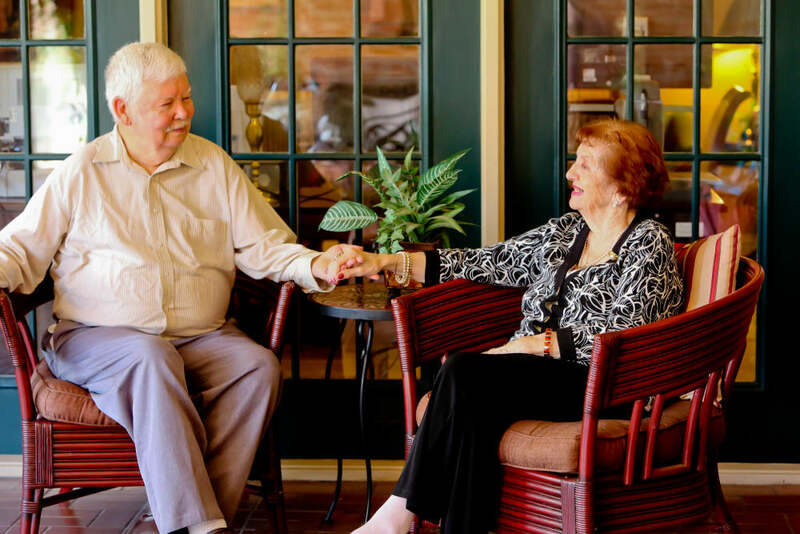 Azalea Estates of New Iberia provides a quiet, safe environment for your loved one. We start with whole person support and build daily programming from there. 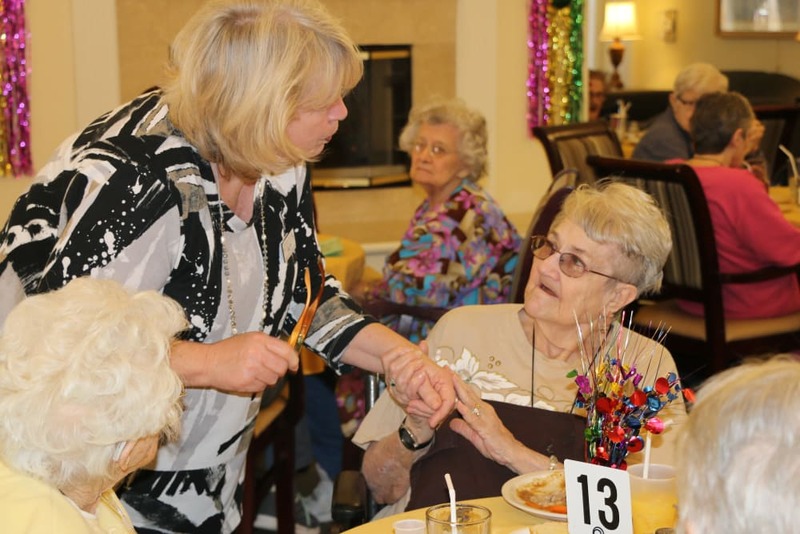 Depending on the progression of the disease when one moves in, services are available in Assisted Living apartments as well as a more secure environment in our specialized memory wing. With a higher staff-to-resident ratio in our Legacy wing, and 24/7 care staff, you can be assured that day or night, the highest level of care is available for your loved one. Our trained caregivers are on hand to plan and engage residents with a daily calendar of activities specifically designed for those with memory loss. Our evidence-based activities, tailored to the special needs of the memory impaired, help residents reconnect with their hobbies and interests, enabling them to continue to lead meaningful lives. These stimulating daily activities include group history and generational themed programing, music programs, yoga, exercise classes, movies, ceramics, arts and crafts, and therapeutic cooking classes. Learn more about our Legacy Memory Care program in New Iberia, Louisiana, and contact us today.